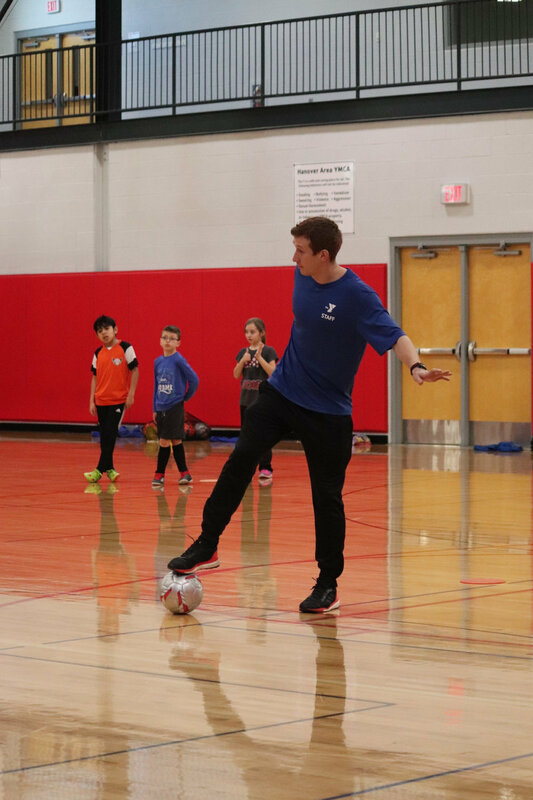 This academy will work on futsal skills through drills and technical training led by Edgar Godoy, a current professional soccer player with years of technical skills training development to translate to the outdoor/indoor soccer game. Drills will emphasize shooting, passing, dribbling, 1v1 moves and move in a fast paced and fun format. Each participant will improve their skills with hundreds of quality touches. This academy will build on technical proficiency through skills and drills while emphasizing a progression towards competitive game play. Skills learned will build into mini scrimmages where play will be focused on how players can take the skills they’ve learned and adapt them to game play. This camp provides instruction from players and coaches that have succeeded in making it to one of the top levels of competitive play. 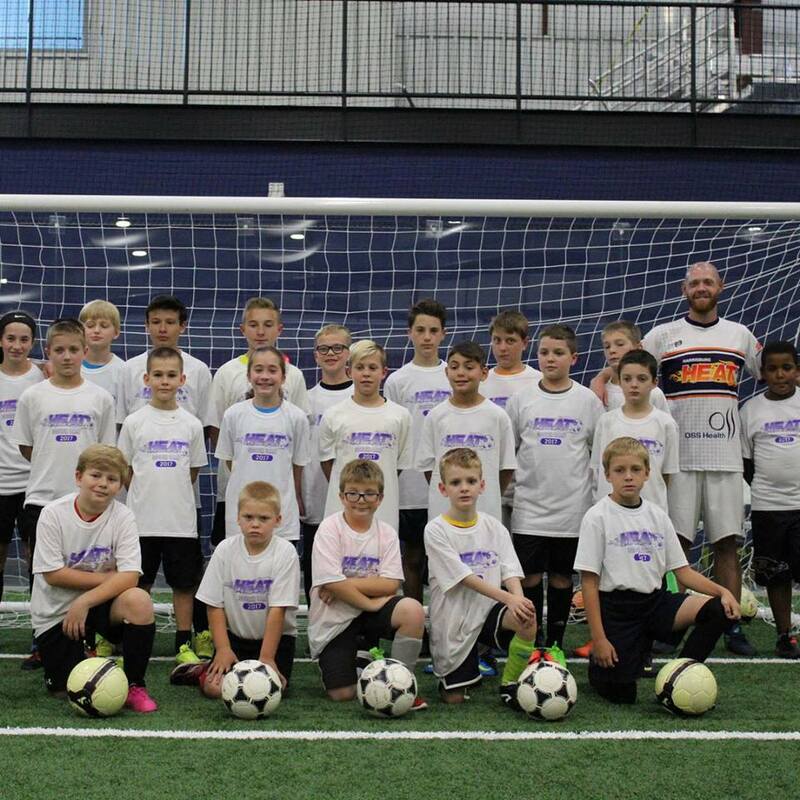 The Harrisburg Heat staff will run the camp as a fun and educational environment that will get your players ready for their upcoming season. Age appropriate activities and small sided games will get your player thousands of touches each day. Players who sign up for this MUST HAVE shin guards, please pack a lunch, and bring a water bottle. Included: Heat soccer ball, Tee and 5 tickets to a game with discounted tickets for parents. This Academy combines the best of the basketball camps and summer leagues together. The Academy will run for 6 weeks during the summer, one night a week per age group for two hours. The first hour will be dedicated to doing drills and providing instructions. The next hour will be dedicated to games and/or game like skills competitions. The goal of the Academy is to help ball players keep their skills sharp, increase their knowledge of the game and to improve their playing ability for the up-coming season. This Academy combines the best of the Lacrosse camps and summer leagues together. The first hour is dedicated to drills and coaching instruction. The next hour will be dedicated to games and/or game like skills competitions. The goal is to help lacrosse players keep their skills sharp, increase their knowledge of the game and to improve their playing ability for the up-coming season. Each player receives a reversible jersey/tank top (please remember when choosing a jersey/tank top size you will need to take in consideration that the jerseys/tank top will go over top the shoulder pads, so order large sizes.) Players who sign up for this program must have the following lacrosse equipment to participate; stick, helmet, gloves, shoulder pads, elbow pads and mouth guard. All participants receive a 10% coupon to use at the Play it Again Sports store in Westminster, Maryland.